Rome, Oct 2 (IANS/AKI) Italy's National Olympics Committee (CONI) is making an official bid to host the 2026 Winter Olympic Games in Milan and Cortina d'Ampezzo, it was announced here. "CONI has formalised its bid to host the Winter Olympics in 2026 in Milan and Cortina," said Lombardy region president Attilio Fontana on Monday. In a statement confirming Milan and Cortina as the candidate host cities for the 2026 Games, CONI President Giovanni Malago said Italy's bid would be an "innovative project". 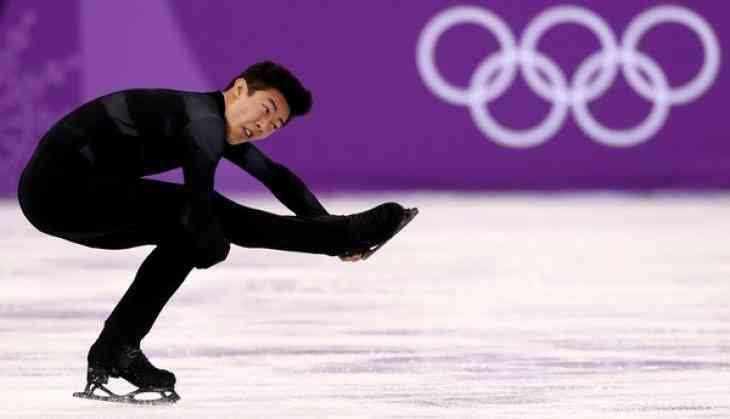 "It will be in line with the Agenda 2020 guidelines and new rules and will include the Lombardy and Veneto regions, not just Milan and Cortina," Malago's wrote in a letter to International Olympic Committee (IOC) chair Thomas Bach. The IOC is due in September 2019 to announce its choice of host city for the 2026 Winter Olympics. Swedish capital Stockholm, the Canadian city of Calgary and Erzurum in Turkey were the other candidates for the 2026 games. The Italian bid originally also included Turin, but it pulled out after refusing to cooperate with the other two candidate cities. Turin already hosted the 2006 Winter Games, while the mountain resort of Cortina d'Ampezzo hosted them in 1956.